Want rid of Salmond? Vote Yes! Today the Secretary of State for Scotland, Michael Moore, was making an announcement in the UK Parliament about giving the Scottish Parliament the right to call a referendum on independence, so long as they do it the way Westminster wanted and do it soon, when Salmond went on Sky News to announce that the referendum will take place in the autumn of 2014. Salmond usually wins in situations like this, so I’m 99% certain that the referendum will indeed take place then. Here are a couple of interesting blog postings from today, one about Salmond running rings around Cameron, and another about why the SNP are outgunning the Coalition. It will be interesting to see what will happen to the remaining UK after Scotland leaves. 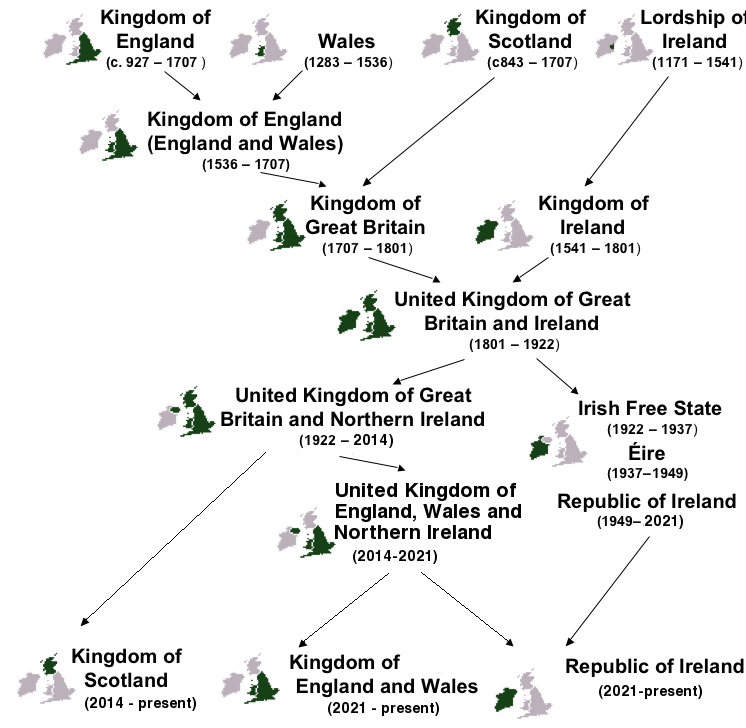 I wouldn’t be surprised if Northern Ireland will find it hard to cope without Scotland, so it’s entirely possible that Scottish independence will be followed by Irish unification. However, I’m very happy to be corrected by somebody with better knowledge of the politics of Northern Ireland. I might be getting ahead of myself, however. There’s a referendum to be won in the autumn of 2014, and I intend to do as much as I can to make it a resounding YES!